steaming: the butter melts quickly and the honey drizzles into every crevice. Oh my land! It tastes so good! And what makes it taste even better (the melt in your mouth sort of way), is that the bread is made with KAMUT Khorasan wheat. I’ve begun to use this wheat in all the baking in our house. 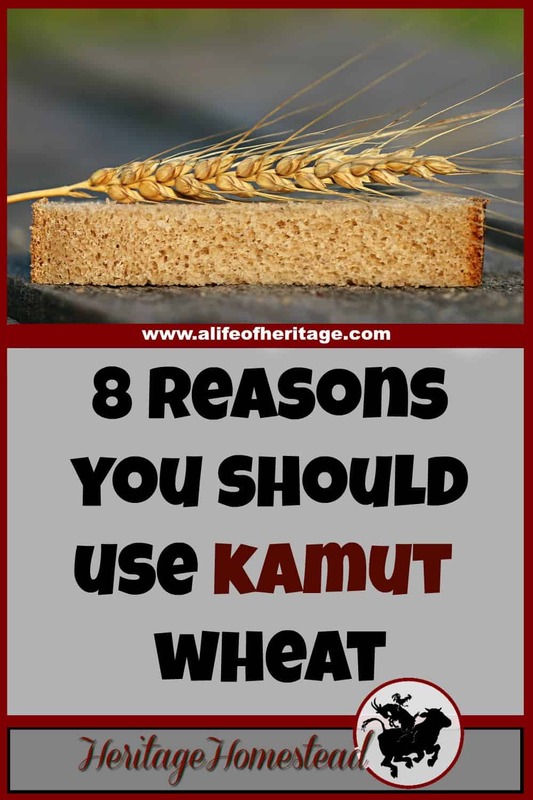 In my opinion, KAMUT wheat is superior than the modern wheat available for many reasons. And here’s why. Kamut Khorasan wheat is grown in Montana. What can I say? I’m biased. 😉 It’s mostly grown in Montana because the environment is ideally suited to that of its ancestral roots in Egypt. It’s non GMO. This wheat is not genetically modified. At all. They haven’t even tried to modify or improve the grain in any way, even through natural plant breeding techniques. This is big to me. Modern wheat has 42 chromosomes. Kamut has only 24. I don’t want to feed myself or my family food that has been modified. Give me my food in its original and natural form, please! Kamut wheat is certified organic. Every kernel that is labeled Kamut is certified organic. It responds to “green manure” (legumes that take nitrogen from the air and put them into the soil). So commercial nitrogen fertilizer is not used on the Kamut fields. It is more nutrient dense. “KAMUT® khorasan wheat is higher in protein, amino acids, vitamins and many minerals, especially selenium, zinc, potassium, iron, phosphorus and magnesium compared to modern wheat. Selenium is a mineral known for its high antioxidant capacity.” (kamut.com) Golly, how could it get any better? A wheat that is not modified, or sprayed with pesticides AND gives you more nutrients per kernel? I’ll take it! Technically you can use less per recipe. Kamut wheat is thirsty! It has better absorption properties than modern wheat, so more liquids or less flour will be used. It has great elasticity, but I’ve found it can be overworked. You can use Kamut for everything. And why not? 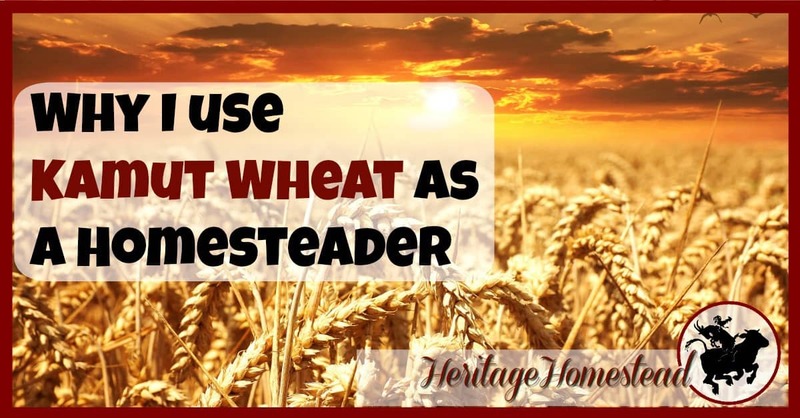 It can replace all of the other wheat in your cupboard. And you just may be surprised at how good that will make you feel. 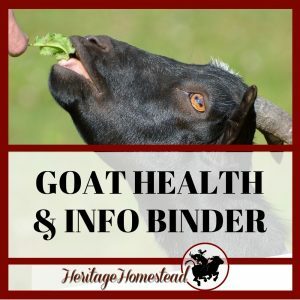 My animals will benefit. Although this summer has come and gone (I live in next year country), I have a goal to raise my own wheat for not only my families consumption, but my animals as well. If I benefit from this wheat, won’t my animals as well? There are so many benefits to using this wheat. It did take a bit of a learning curve to adjust to the different “feel” of working with Kamut wheat, but it was well worth it. I encourage you to look into Kamut Khorasan wheat for yourself and your family. What are your thoughts on the flour of today? 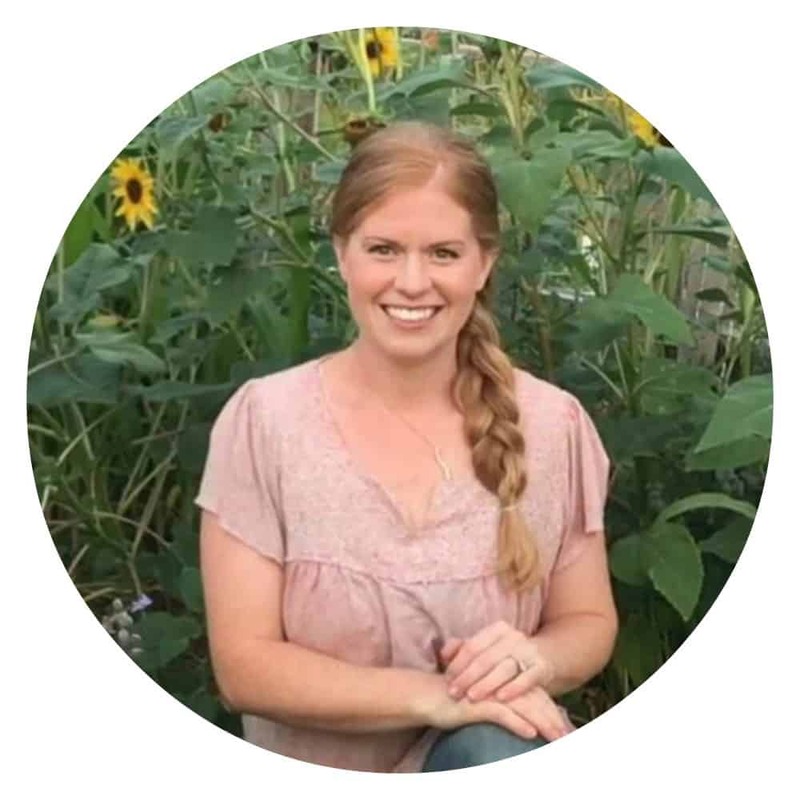 Do you have a gluten sensitivity? 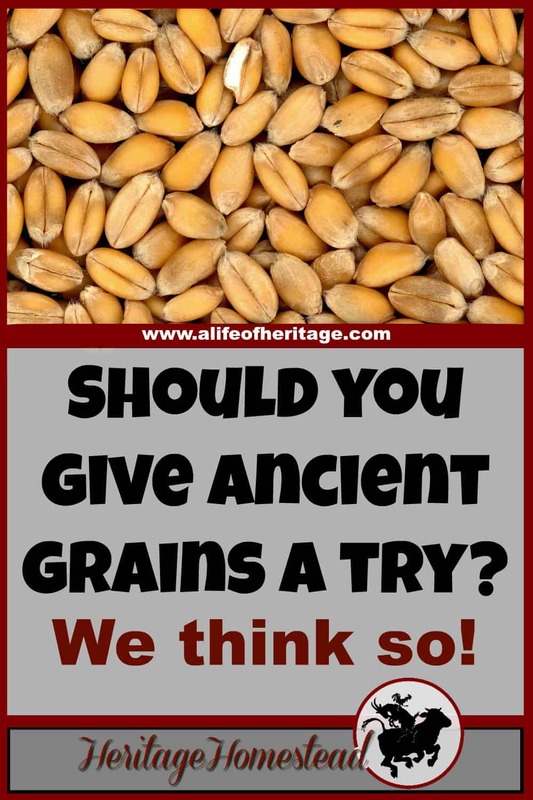 Or have you already started using an ancient grain such as Kamut? 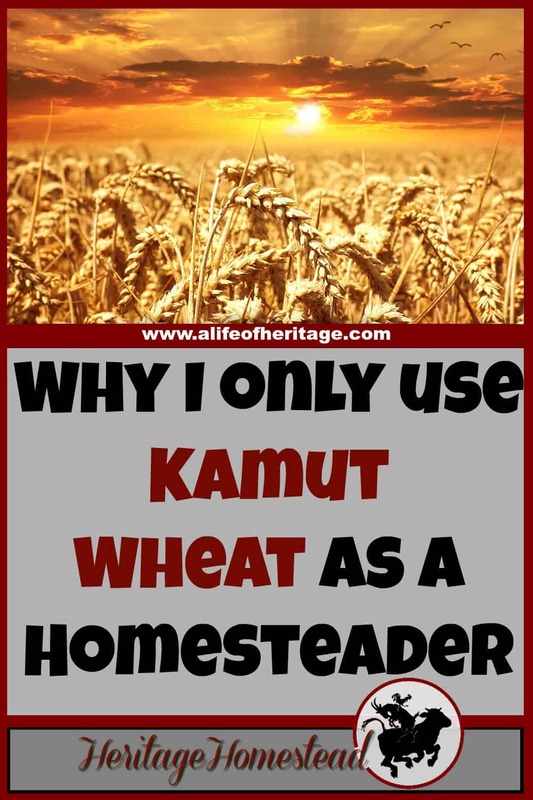 I want to try growing Kamut also! This year I am going to try White Sonoran wheat. I hear the White Sonoran Wheat has many of the same qualities as the Kamut. I also want to try Emmer, so I can see which variety does best on my property. You and I think very much alike – why would anyone want to put Frankenfood in their bodies?